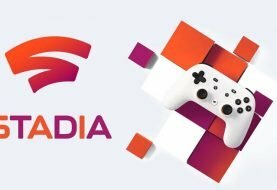 Sony took to the PlayStation Experience stage to reveal that Sony Japan Studios were working on a game that nobody really asked for. 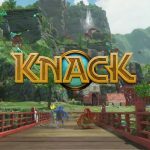 Knack 2 is currently in development. 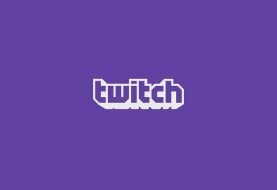 Although no release year was given for it, judging from what we have seen of the gameplay, it looks set to release next year. The first glimpse at Knack 2 also revealed that the game may have a few vehicular segments available for co-op players, although we’re not entirely sure what each player will be respectively controlling. Much like the first game, each environment will feature highly destructible objects, baddies of all sizes, and plenty of nature-oriented locations. It looks like some of the main cast will be returning, although nothing is currently known about the plot for Knack 2. 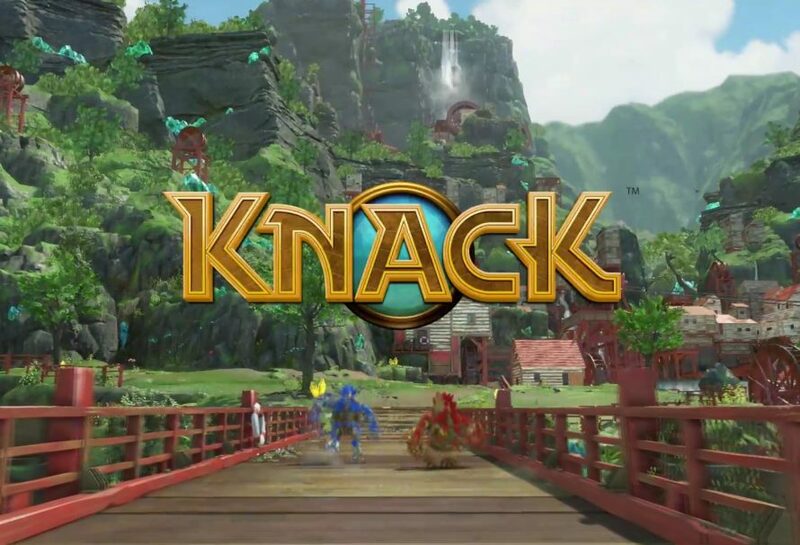 Knack was released as a launch title for PlayStation 4 back in 2013.